Can you typify your headache? Headaches are unpleasant pains in your head that can cause pressure and aching. The pain can range from mild to severe. 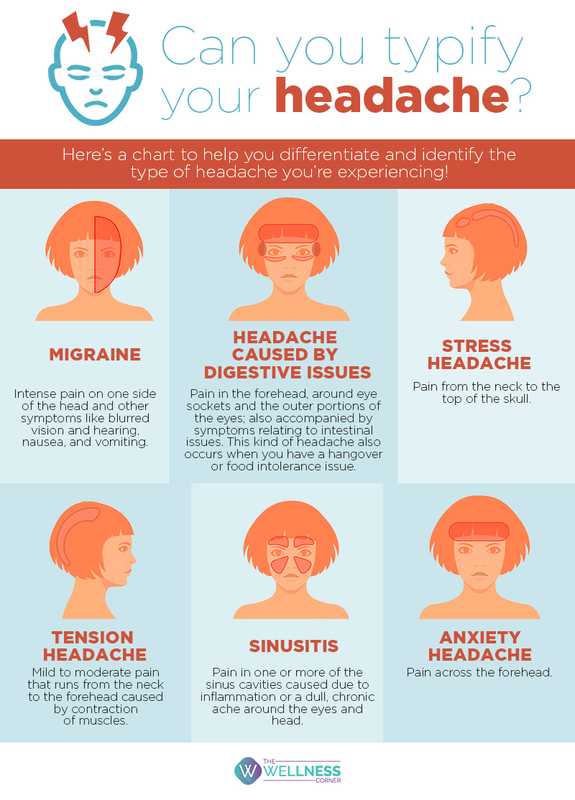 It's important to figure out what type of headache is causing your pain. If you know your headache type, you can treat it correctly.